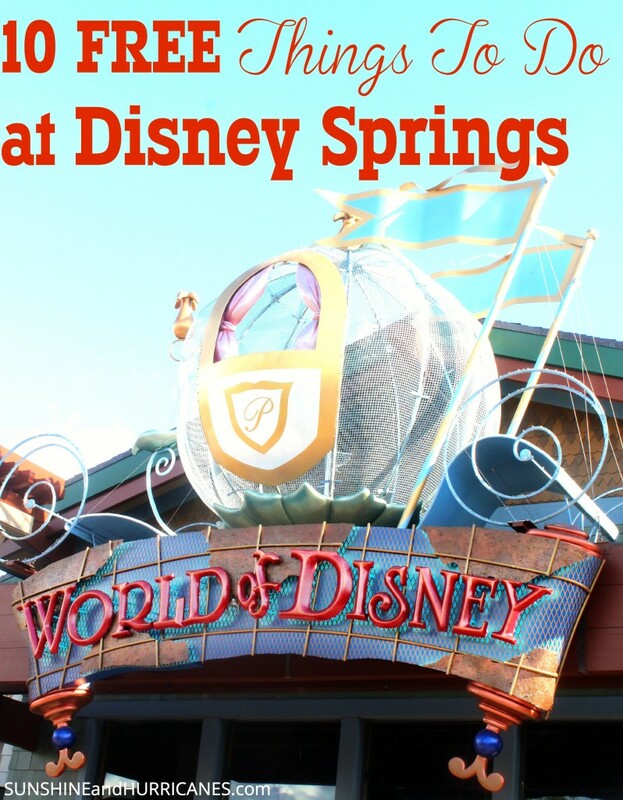 Planning a trip to Walt Disney World and looking for free Downtown Disney activities? These 10 suggestions are bursting with fun and are all absolutely FREE! 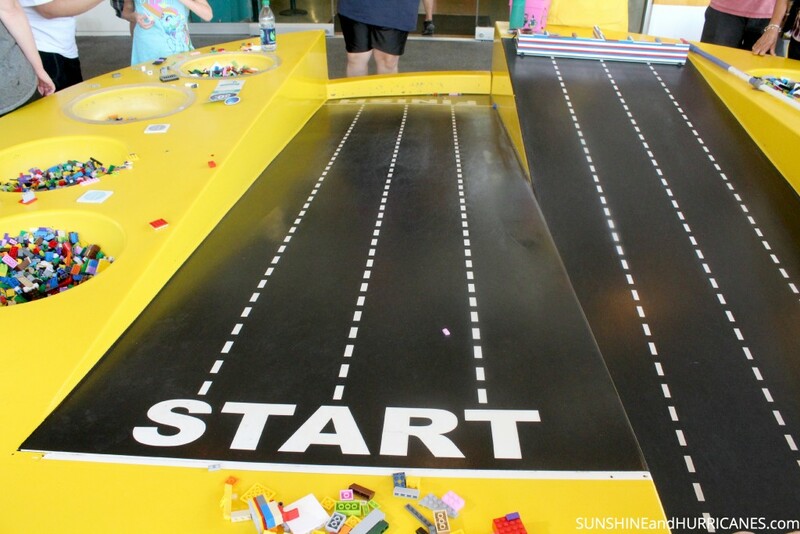 Join the fun and build your very own speedster from among the thousands of bricks provided and then race opponents on a unique race track to see who can create the fastest, most creative vehicle! With bins of bricks and a full area to build in, young and old can let their imagination run wild in the well shaded areas outside of the Lego retail store. Be sure to stroll through the store to see the incredible Lego builds and one of a kind displays, there are tons of great photo opps! 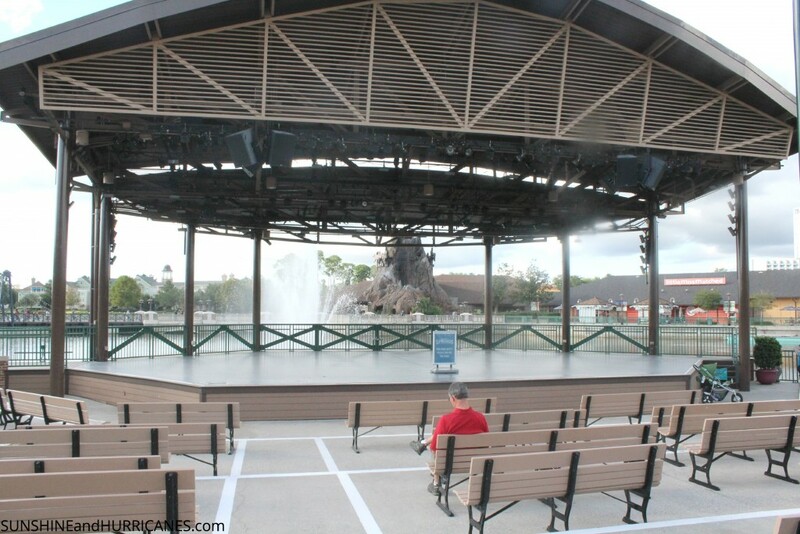 It’ll be hard to miss the giant volcano that the T-Rex Restaurant is housed inside. Even if you’re not dining at the establishment, be sure to take a stroll into the store and take a peek at the fun decor and animatronic dinosaurs. 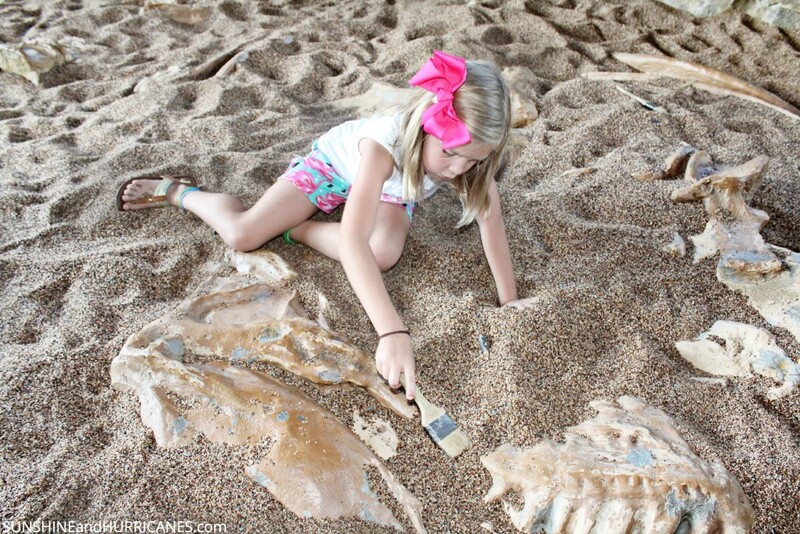 Also, tucked in the east corner is a gravel pit, full of fossils and bones for your little paleontologist to discover. This fun dig site is free of charge, well shaded, and a great place to let the kids dig and explore, all while sneaking in a science lesson. 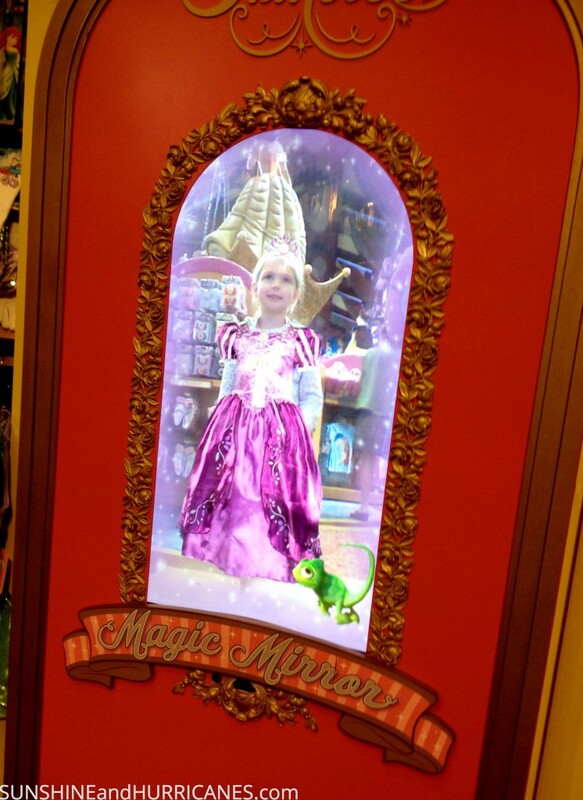 Located near the Bibbidi Bobbidi Boutique inside The World of Disney store is a magic mirror that will transform your little darling into a Disney princess! Along the back wall you’ll find a full length mirror that will capture your diva’s image and then magically outfit her in gowns befitting a Disney princess! Have your camera ready so you can capture your princess dressed as Cinderella, Rapunzel, or her favorite princess! Makes a great souvenir photo and a fun experience for all ages! The Disney Marketplace Stage is host to thousands of talented young people from around the world each year. Performances in dance, music, and more are offered daily featuring some of the best and brightest talent, absolutely free of charge. Grab a frozen lemonade and cool off with a beautiful lake view while watching fabulous bands, troupes, and vocalists. 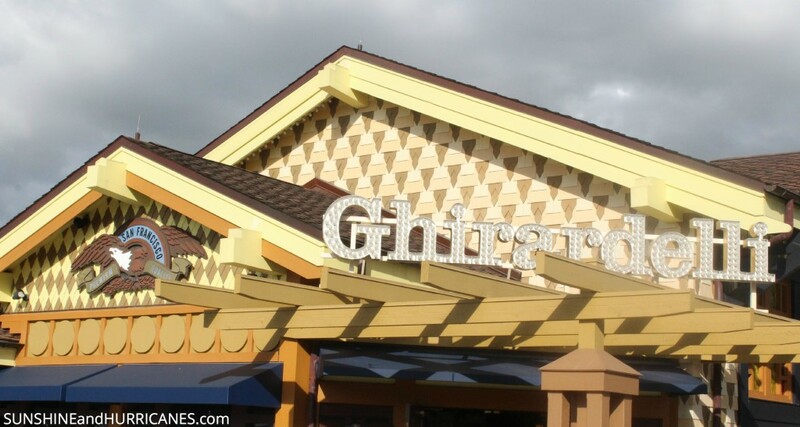 The Ghirardelli Soda Shoppe makes some of the best ice cream sundaes you’ll find and they also offer their famous chocolate squares for free to visitors at the retail store. Stop by a sample that day’s flavor, it’s a sweet pick me up for sure! 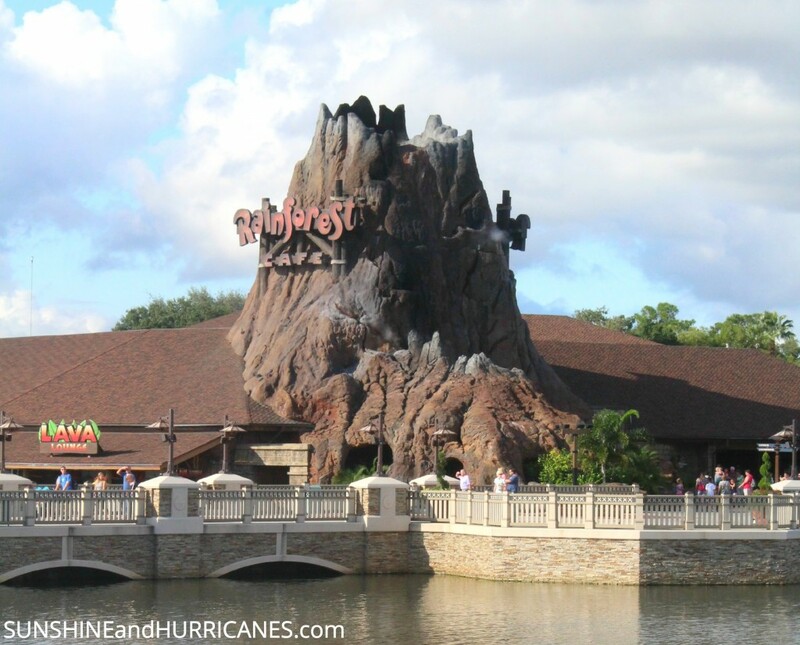 The Rainforest Cafe is another themed restaurant full of photo opportunities and fun sites! Even if you’re not dining, be sure to take a stroll through the store and bar area to see amazing aquariums and experience the animals. 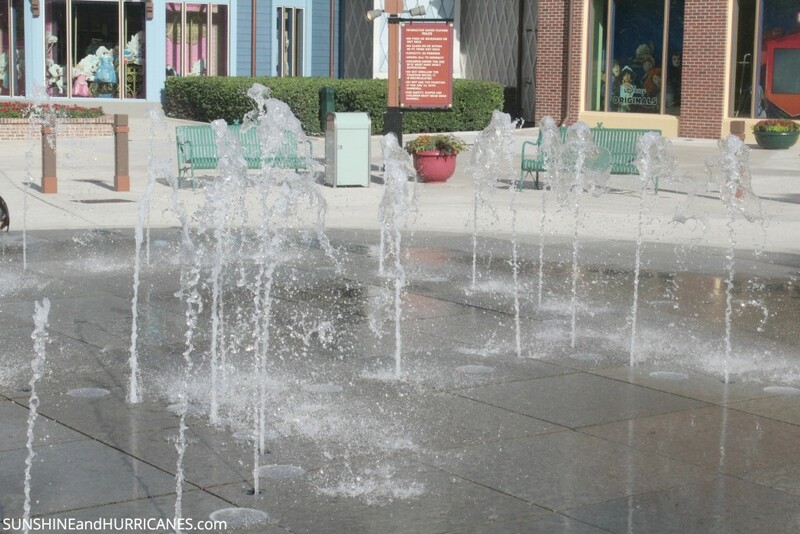 Located right near Once Upon A Toy, the splash pad area is perfect for cooling off and chasing water streams, all while the adults catch their breath on a shaded bench. Letting the little ones frolic in the water may wear them out enough that an afternoon nap will be in order…BONUS! 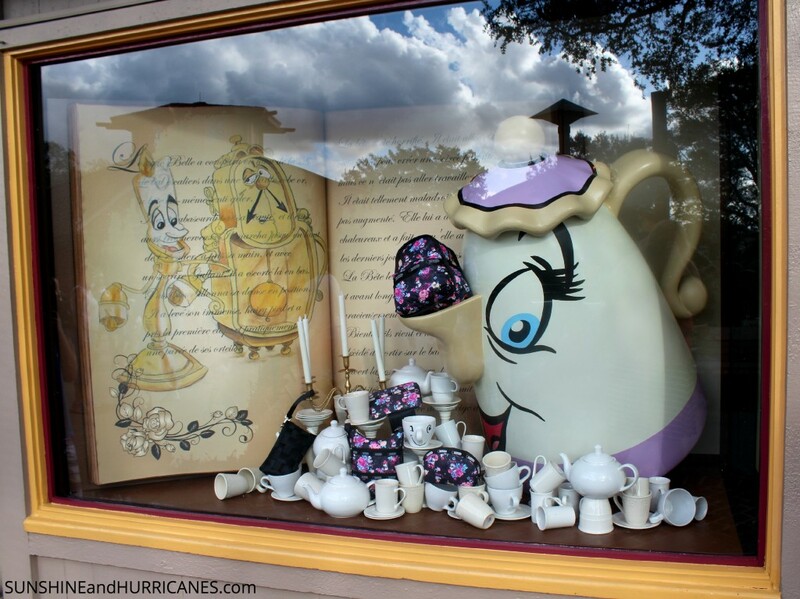 Downtown Disney is full of unique items and the well designed windows are no exception! Strolling around and discovering the beautiful displays, especially near any of the holidays, can be a pleasant experience with lots of photo opps. where you can assemble a customized potato head kit, a Star Wars light saber building area where you create a personalized weapon, or a droid building platform where young Padawans assemble their own robot sidekicks. Disney hosts a DJ led Kid’s Dance Party each evening from 7p-10p, weather permitting, at the Marketplace outdoor stage. Kid friendly musicians lead games, activities, and more to entertain the younger set while parents relax in the spacious amphitheater. High energy and full of excitement, this party is a hit with all ages and a fun way to end your day with more Disney magic! Follow Sunshine and Hurricanes ‘s board Disney Done Our Way on Pinterest. 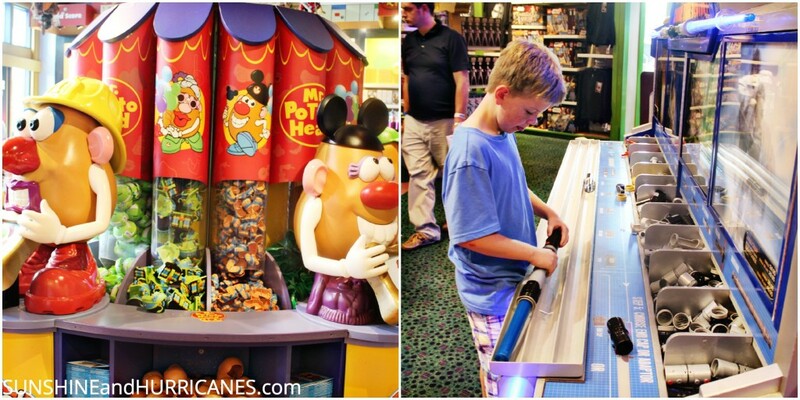 Do you have an Free Downtown Disney Ideas to share? 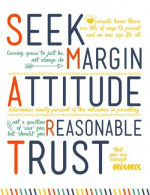 « The Worst Apps for Kids – Are You Keeping Them Safe?